Fast food giant KFC has appointed DHL Supply Chain to operate its UK perishables supply chain with specialist logistics operator QSL. QSL has worked for KFC since 2011 across its European supply chain. DHL will manage the warehouse and distribution service, focusing on reducing logistics-related emissions to net zero over the life of the contract. It will introduce an optimised delivery schedule to provide faster turnaround of orders and greater integrity of food during transport, allowing for “even fresher products on arrival in KFC restaurants”. QSL will control demand planning and stock management via dedicated IT solutions, as well as managing operational purchasing and accounting for KFC operations. 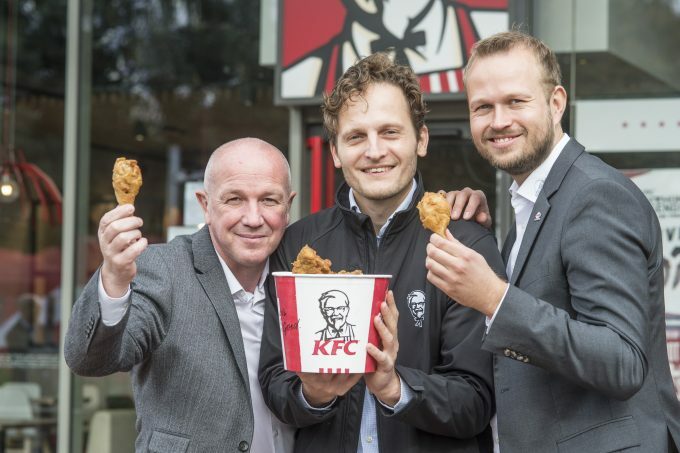 KFC supply chain director Jens Hentschel said: “To date there has been little variation in foodservice logistics, but we have specifically chosen DHL and QSL for their reputation for innovation in logistics across other industries. 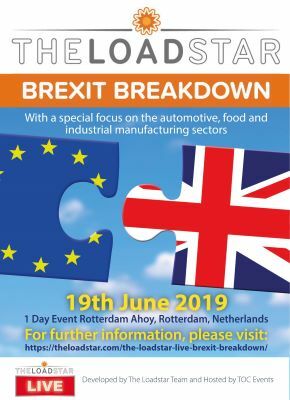 “We are rethinking all our internal and external processes, and placing distribution and logistics at the heart of our new supply chain strategy. We want to deliver a new level of service to our restaurants and franchise partners, improve the quality of service to our customers and reduce our environmental impact – all to a level that has never been done before. “KFC has closed 750 of its 900 UK outlets after delivery problems meant they ran out of chicken. So that was a great decision.